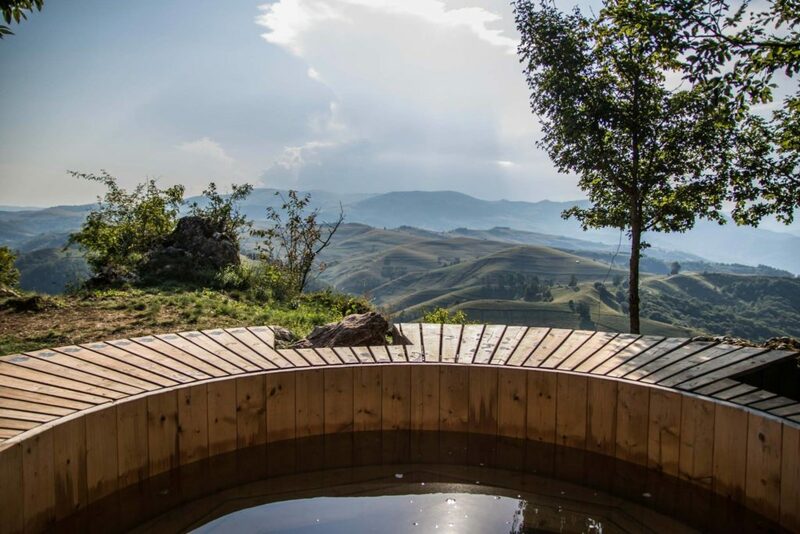 Unusual architecture, estates surrounded by beautiful landscapes, isolated villages and wild beaches - they are among the options for a romantic getaway, for both the upcoming St. Valentine’s Day and local Dragobete but also year-round opportunities. 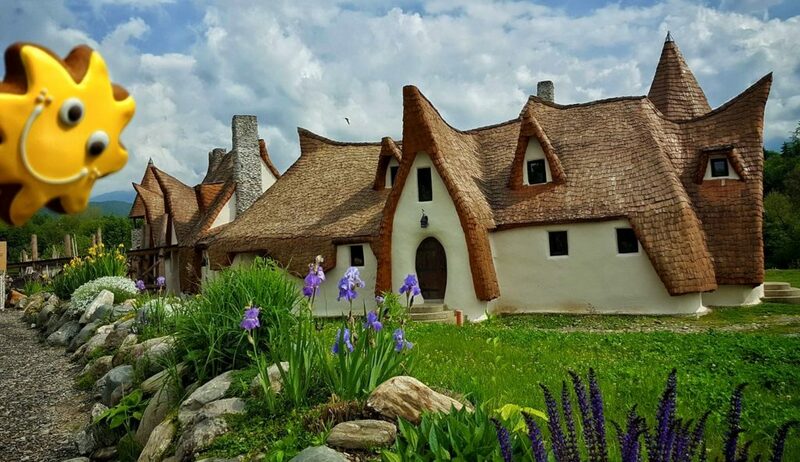 The village of Porumbacu de Sus, some 40 km west of Sibiu, is home to a fairytale clay castle conjuring images of Snow White and the seven dwarfs, fairies and elves. The castle was constructed by a couple from Bucharest, Răzvan and Gabriela Vasile, who traded the crowded capital for the beautiful landscapes of the Făgăraș mountains. It stands out not only with its unusual architecture but also because of the construction materials used: organic clay, straw, sand and wood. For the time being, the castle cannot accommodate guests but a restaurant should open there soon. But visitors can still visit it from the outside and enjoy the surrounding views. More here. Nestled at the heart of the forest, at the end of a 4 km long forestry road, this is the choice for a quiet weekend escapade, away from the noise of the city and outside the coverage of mobile phone networks. Visitors will find here a beautiful park, a tennis court, an outdoor pool, and a restaurant serving home-made food. 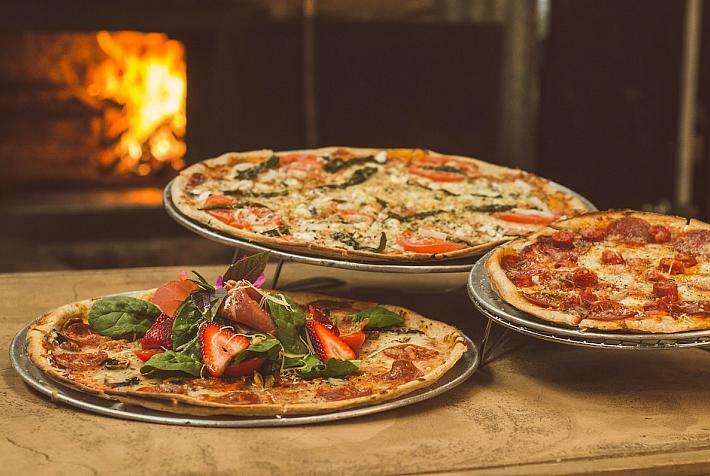 They can try a romantic dinners outdoors or in the tree house, and options are available for those interested in exploring the surrounding area. 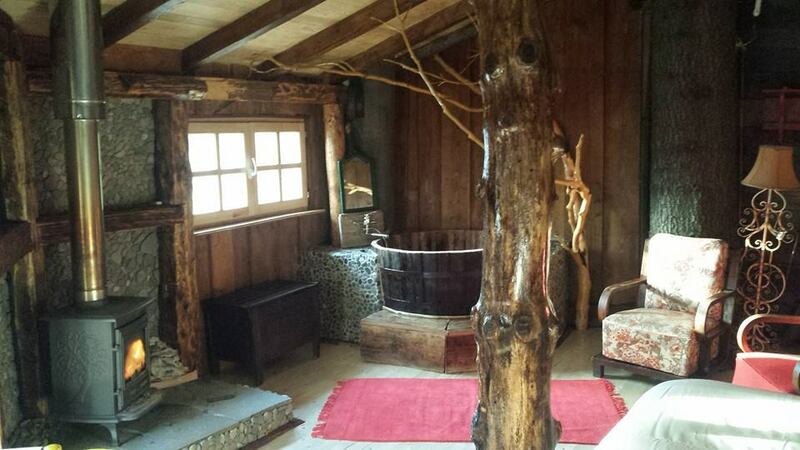 Only 12 rooms are available at the chalet, adding to the quietness and comfort of the place. More about the venue, which also hosts weddings, and the accommodation options here. 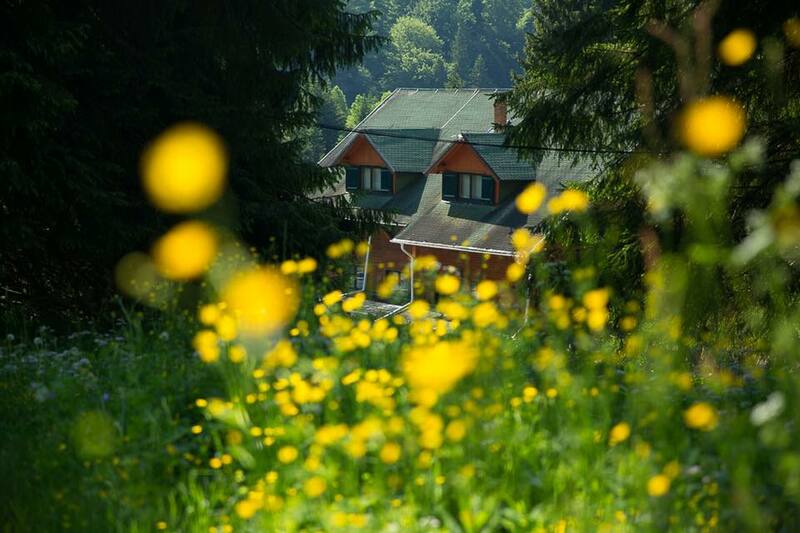 Harmonie is a tourist complex in Predeal, offering accommodation in villas and three tree houses. A stay here means beautiful views to the Bucegi and Piatra Craiului mountains, in a quiet setting, close to the forest. The place is not for those looking for the typical hotel experience but rather for the mix of adventure, romance and relaxation. The three tree houses have different designs but are built for comfort while experiencing the best of nature. More about the accommodation options here. 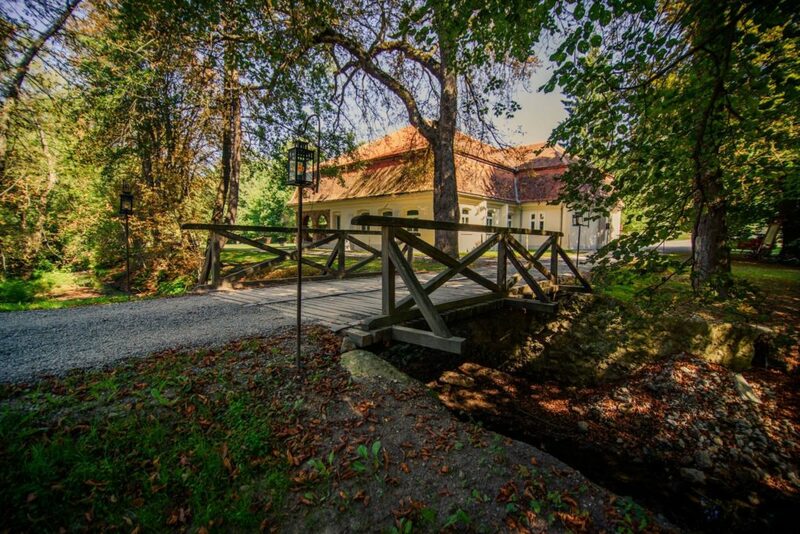 In Covasna county, the heirs of the Mikes family have rebuilt the historical estate, which now accommodates guests in the houses in its beautiful surroundings. 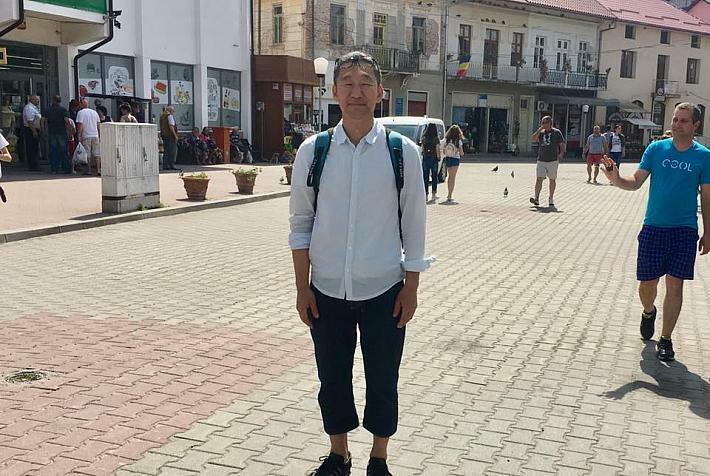 Lovers of nature and quiet can try here plenty of activities, from wildlife and bird watching to hiking tours, horse carriage rides and horse sleigh tours, or simply exploring the English landscape park and the park forest or enjoying the sauna in the woods. The old stables of the estate, a building that is over 300 years old, can now host weddings, dinner parties, private cinema screenings and cultural events, and candle-lit dinners. 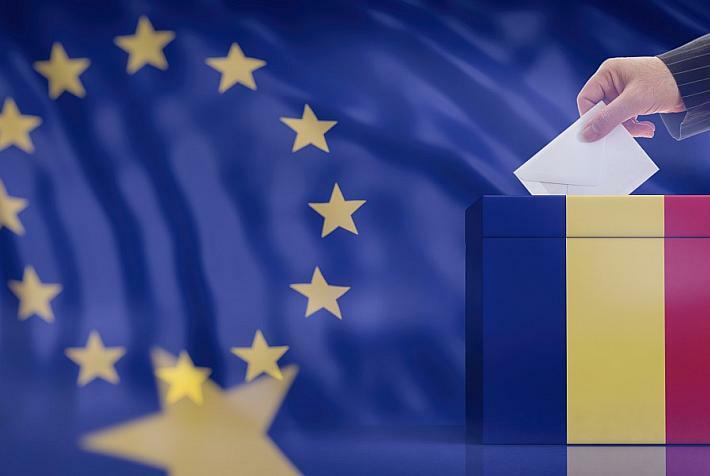 More information on booking options can be found here. 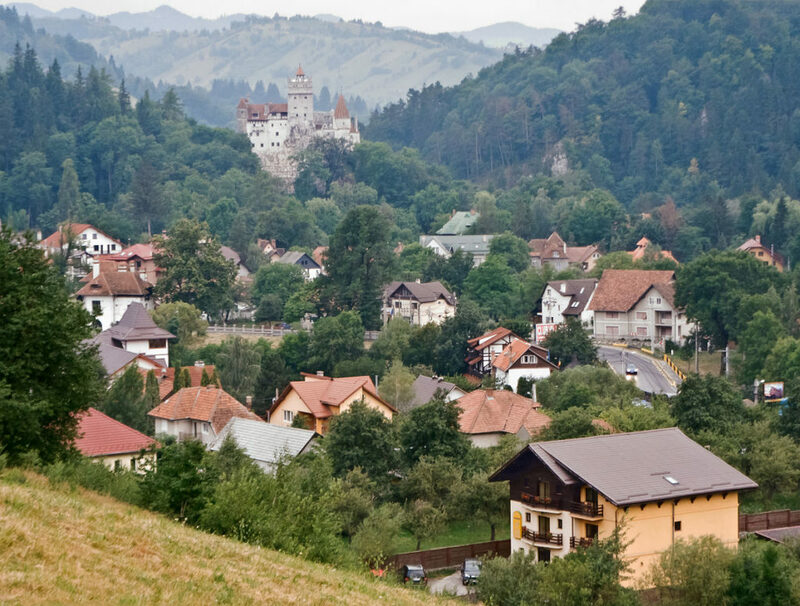 The self-described "hidden village in Transylvania" is made up of refurbished old houses that are now open as a "serene hideout" for those looking to get away from the daily grind. It is also a good spot to start exploring the surrounding nature landscapes and take in the breath-taking vistas. There is also a hot-tub on a cliff, a hammock area, and two hidden decks offering stunning views over the surroundings: The Eye of the Raven and The Lovebirds' Hideout. The venue is closed during winter but will reopen in May. Until then, you can take a look at the accommodation options here. Beaches usually make for romantic destinations but the ones at Corbu and Vadu are two of the last wild ones in the country, doubling on the wow factor. Sun, sea, the sound of the waves and of the seagulls are some of the attraction points of these places that work as the perfect de-stresser. More on how to get there here. The cobbled streets of Sighișoara’s old town take travelers back to its medieval past, and can make a good setting for a romantic getaway. 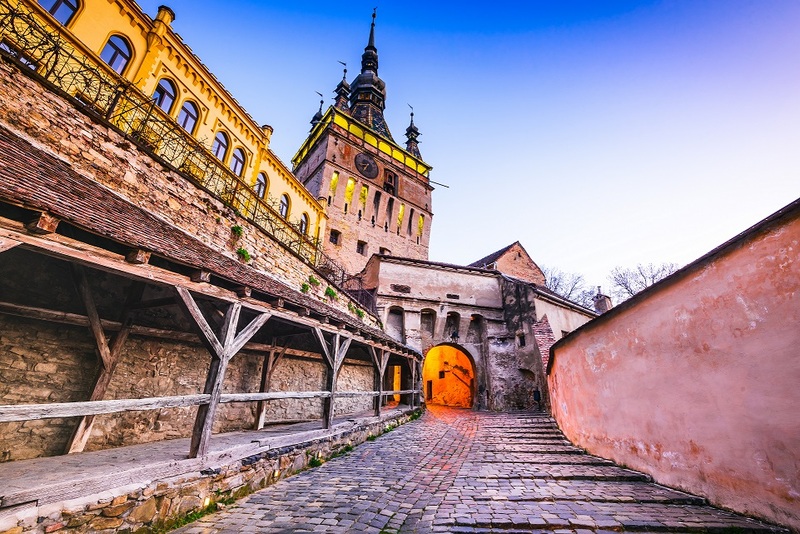 Visitors can wonder the well-preserved walled town, listed by UNESCO as a World Heritage Site, and discover the Covered Stairs, the Clock Tower, the Church on the Hill, the house where Vlad Tepes was born, or the Saxon cemetery. Alternatively, couples can try a carriage ride to explore part of the town. More on Sighișoara here. The village that found a solution to marital woes in medieval times is still an inspiration for modern-day travelers, couples or not. 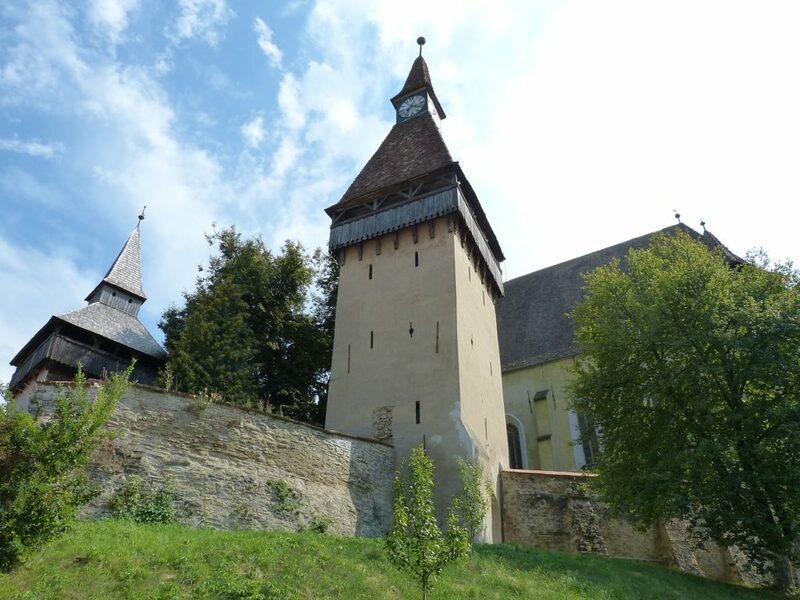 It is one of the most important Saxon villages with fortified churches in Transylvania, and on the list of UNESCO World Heritage Sites. It is also a place tucked away in between green hills, boasting picturesque houses, typical of the Transylvanian Baroque. And a good spot for a quiet holiday. Some associate Bran with Count Dracula, others with Queen Marie, called “the last Romantic” by biographer Hannah Pakula. The queen, as well as other members of the Romanian royal family, lived at Bran Castle, which towers over the village of the same name. It is a good rural tourism destination and the place to learn more about how the queen left her mark on the castle. 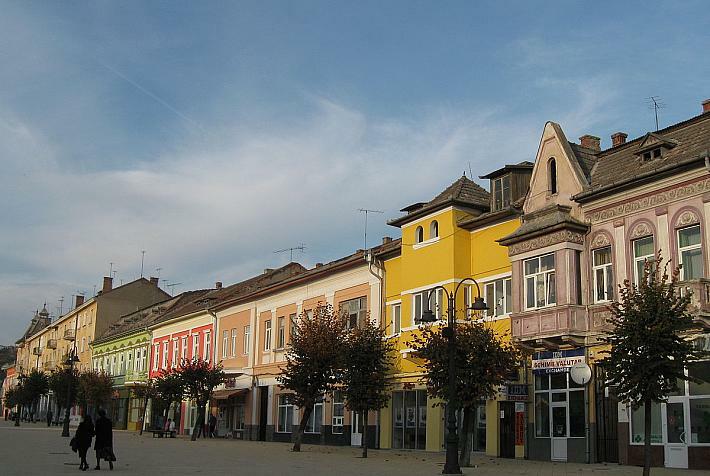 Nearby, there is the village of Măgura, a beautiful place to experience the traditional rural life. 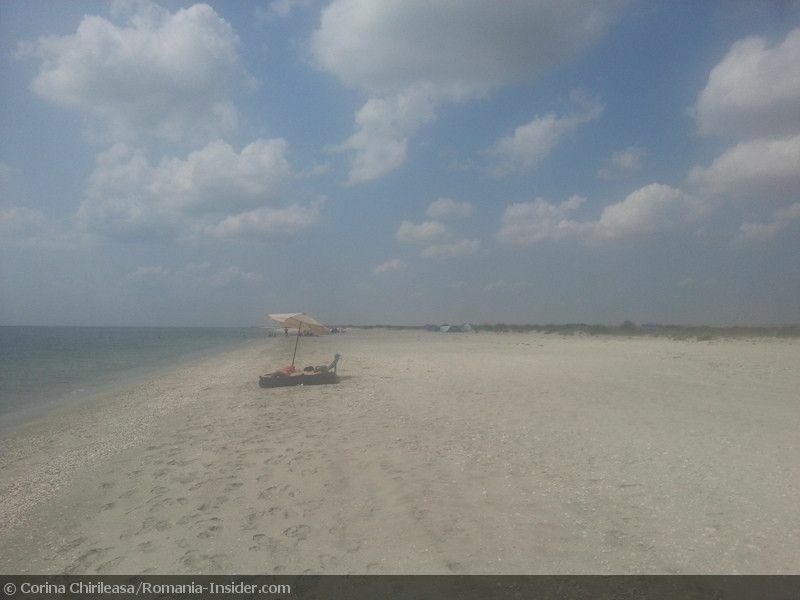 The city where Romania’s great Romantic poet Mihai Eminescu worked for a while has a spot or two couples can enjoy, among them its beautiful parks. The Copou Park is the city’s oldest public garden, and one of the oldest in the country, dating back to the first half of the 19th century. 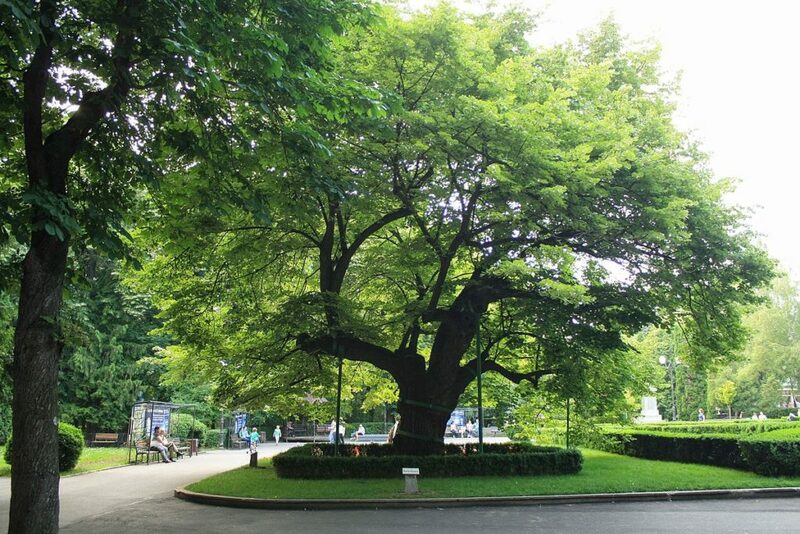 It hosts a centuries-old linden tree, next to which the poet reportedly wrote some of his best works, and which is popular with both couples and poetry lovers. The linden trees are often associated with the city, and a walk in the park when they are in bloom is one of the best experiences of spring. 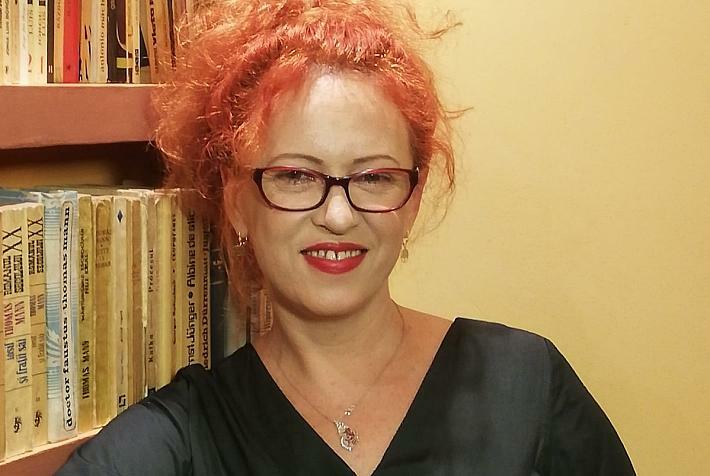 More about Iași here.